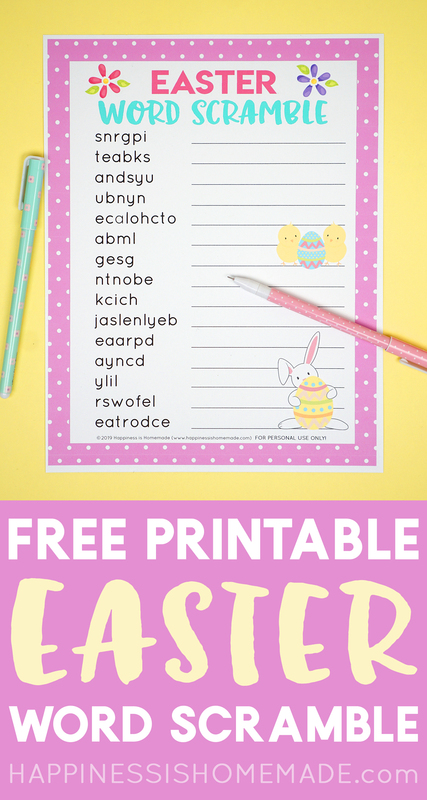 This free printable Easter Word Scramble is lots of fun for kids and adults alike! 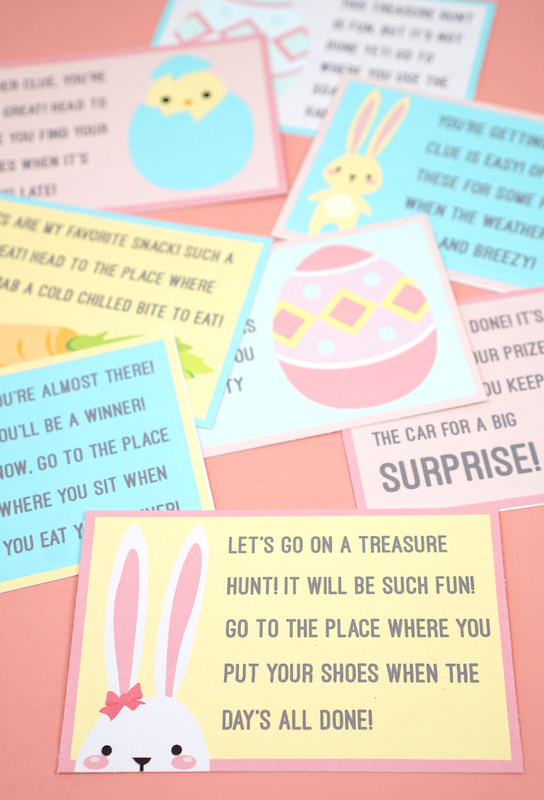 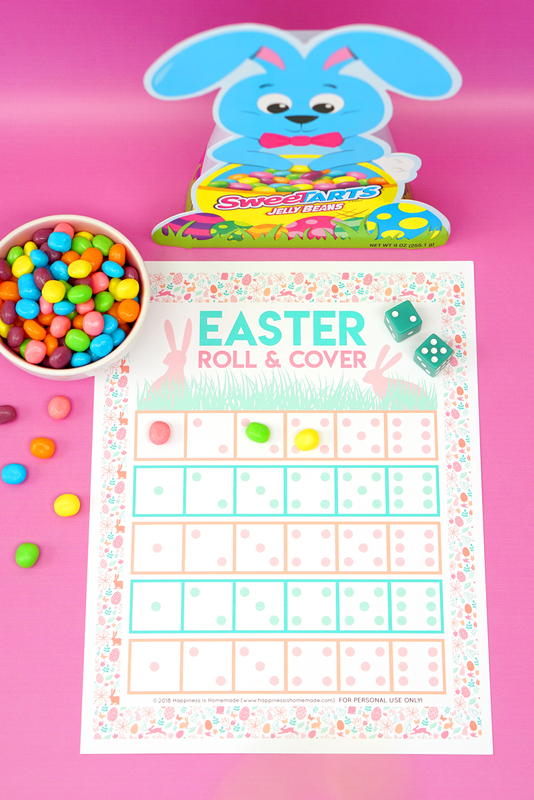 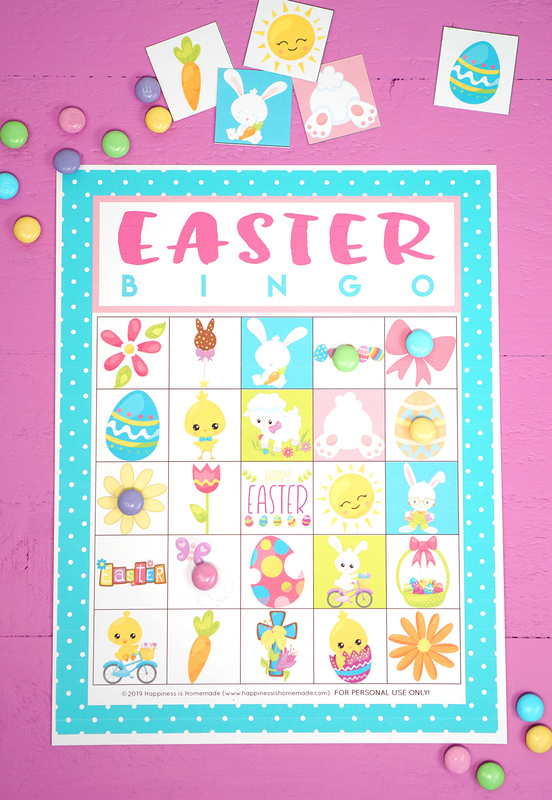 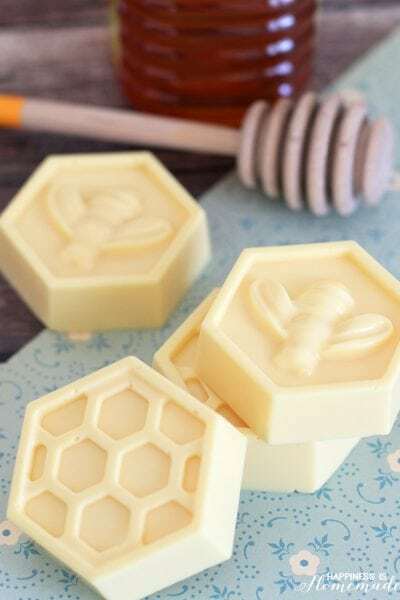 A fun Easter party game to play with guests of all ages! 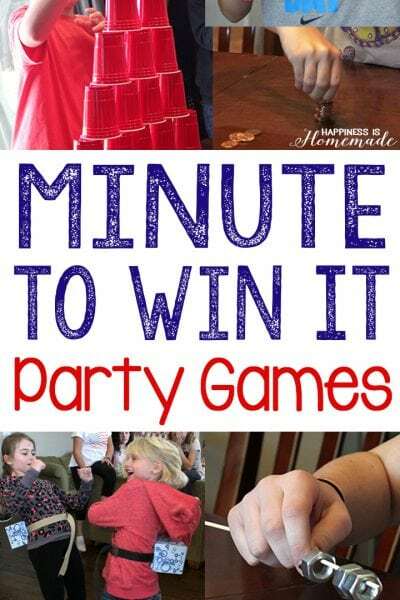 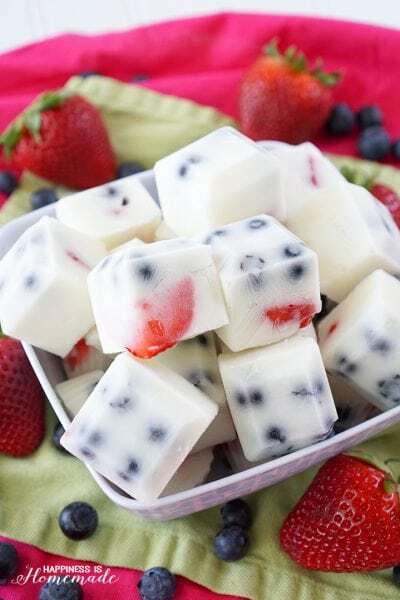 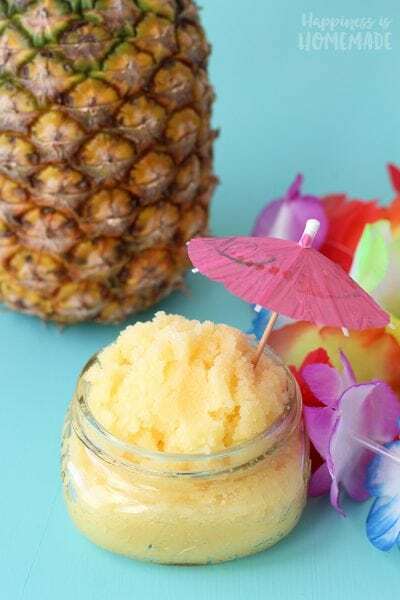 Great for class parties! 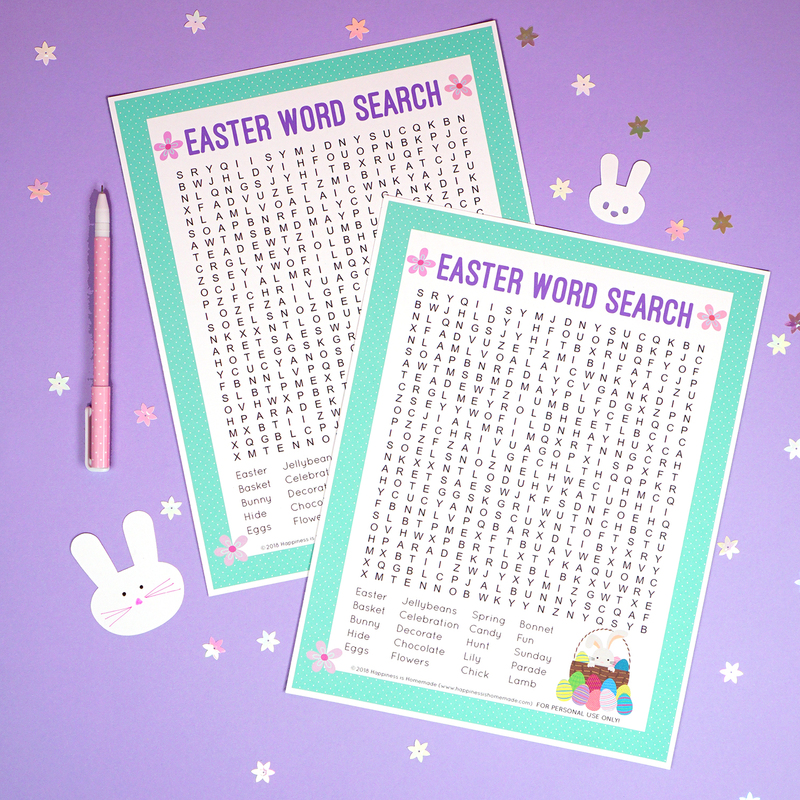 This fun Easter word scramble game is made up of fifteen mixed-up holiday words just waiting to be put in proper order – race the clock or each other to see who can unscramble the most words the fastest! 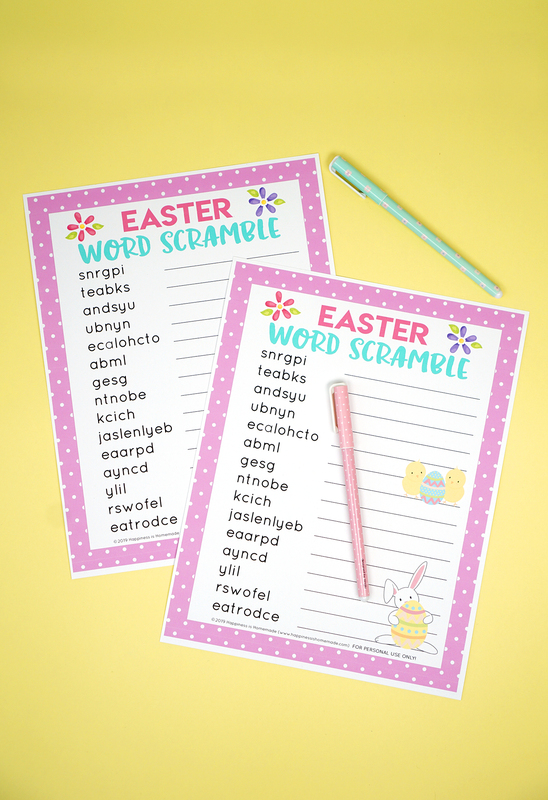 Word scrambles are an awesome way to combine fun and learning! 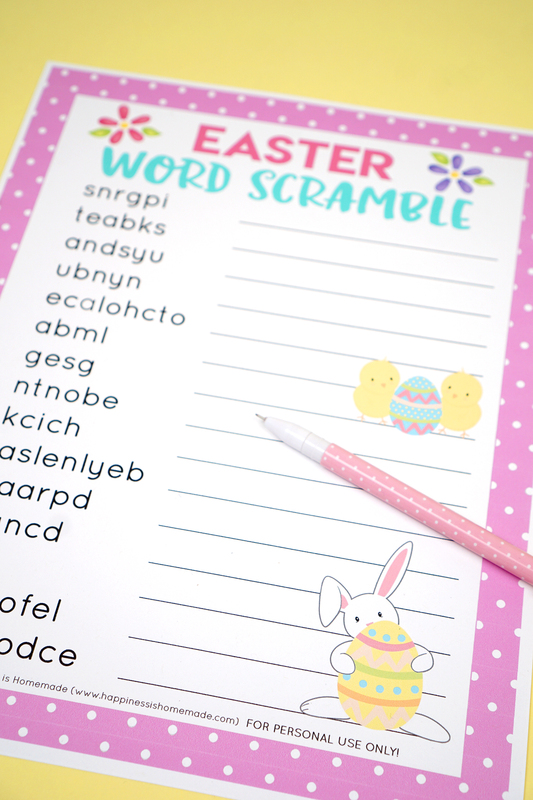 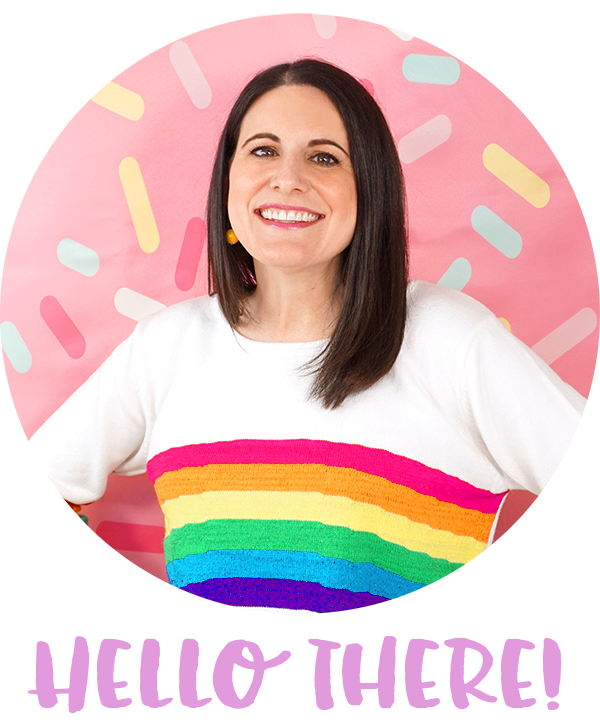 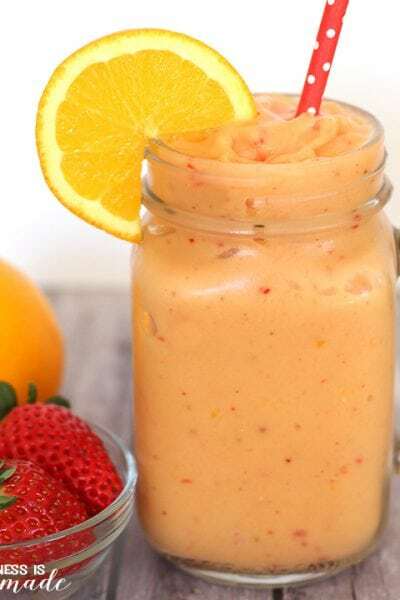 There are TONS of brain-boosting benefits that come along with word scrambles including the development of word recognition, spelling, increased vocabulary, and the ability to learn how to use context clues…but most of all, they’re just plain fun! 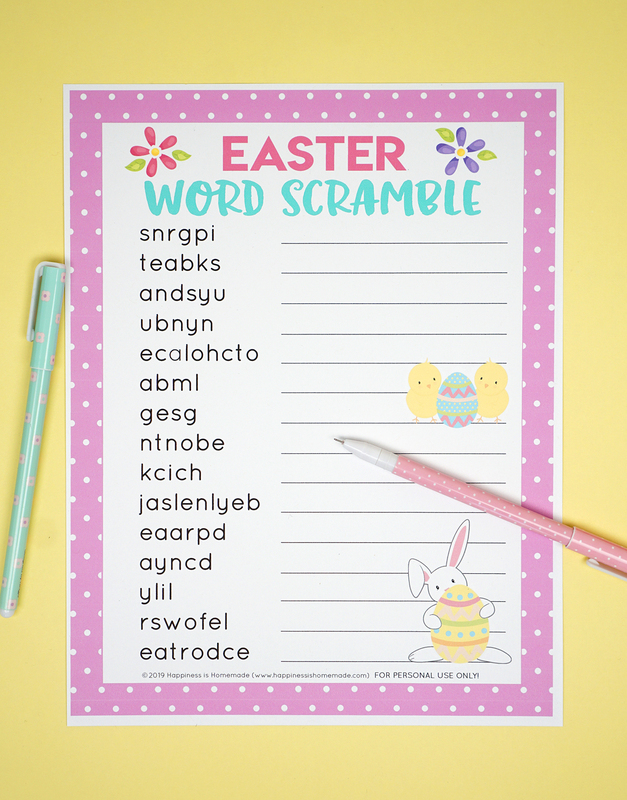 One of our favorite ways to play the word scramble game is to go head-to-head to see who can complete the scramble first or for single players, we like to set a timer and race to beat the clock! 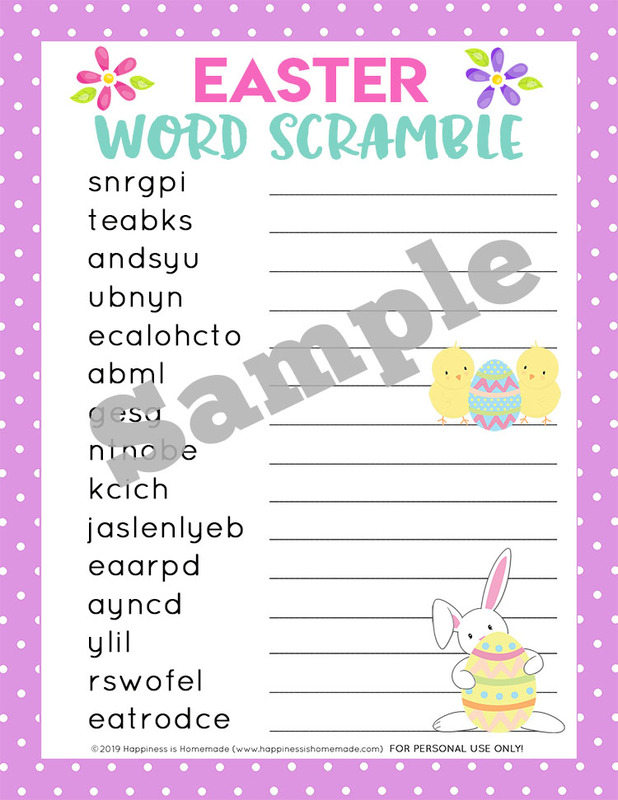 TO GET INSTANT ACCESS TO THE EASTER WORD SCRAMBLE PRINTABLE, ENTER YOUR NAME AND EMAIL INTO THE BOX BELOW AND CLICK THE “GET IT NOW!” BUTTON. 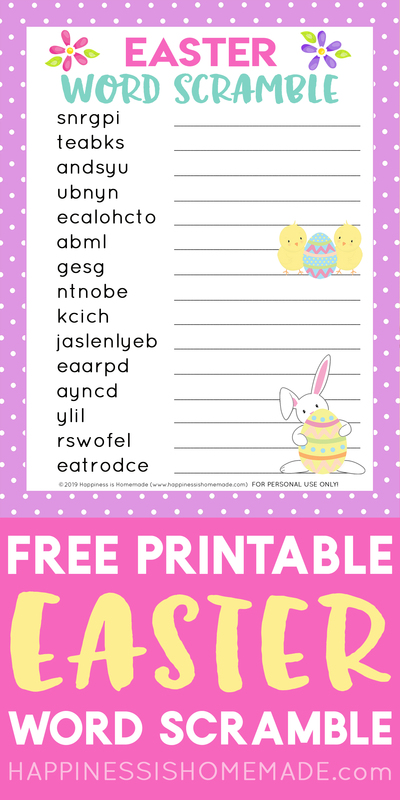 Pin this Easter Word Scramble for Later!